Next year the US National Park Service will turn 100. After almost a century of protecting areas of the United States of America, the US National Park Service has collected a vast array of national parks across the country, including the Grand Canyon and Yosemite. 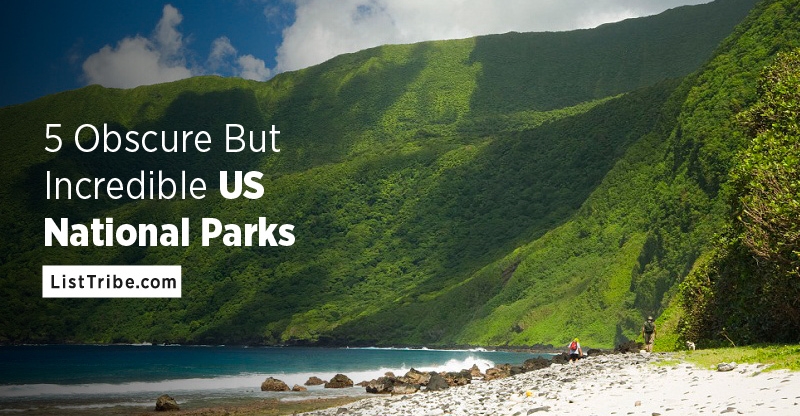 But there are more parks scattered around the US that are less famous, so we thought we’d share some of the more obscure but incredibly beautiful areas & parks they protect. Katmai National Park And Preserve was established in 1910 in southern Alaska to protect the local volcanic ash flows and the Valley of Ten Thousand Smokes. Back in 1912, Novarupta Volcano, situated on the Alaska Peninsula, erupted and displaced more ash and pumice than any other volcano since 1500BC. 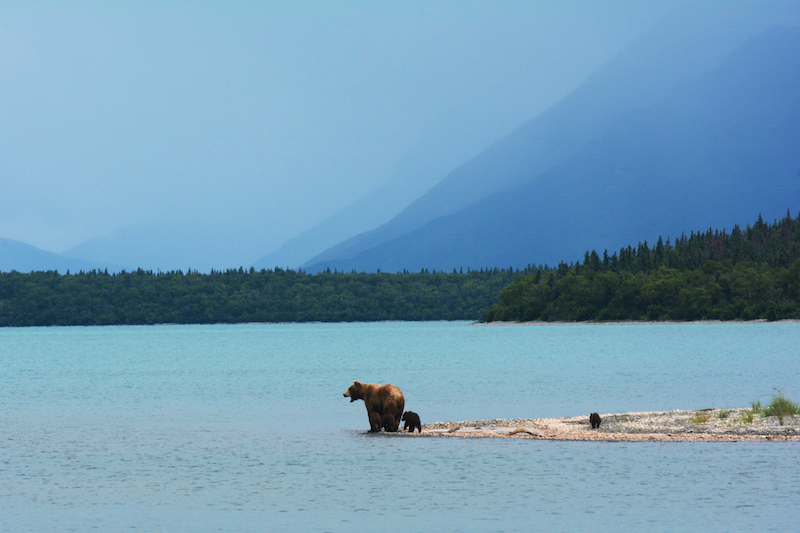 Now, Katmai National Park And Preserve is open to guests interested in hiking, rafting, camping, kayaking and even bear watching, as there are daily tours that show off the Park’s wildlife. 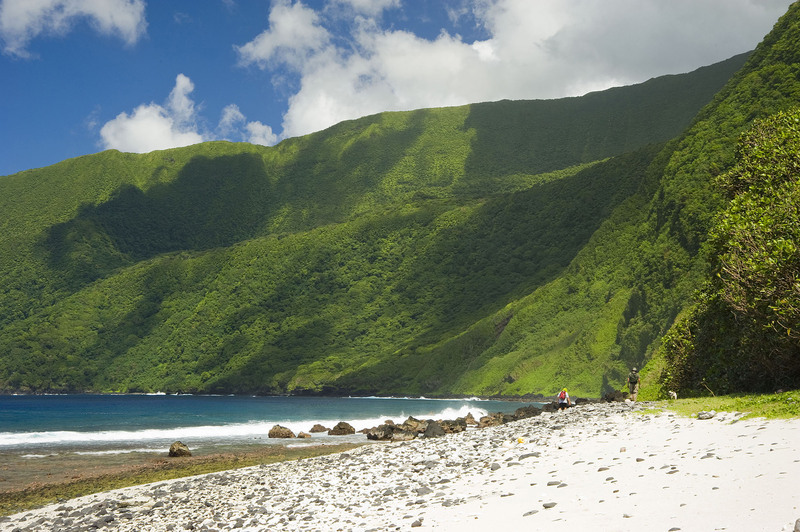 Although this US territory is far closer to Australia than it is to the US, The National Park Of American Samoa still falls under the jurisdiction of the US National Park Service. Not only is the park incredibly remote, it’s also one of the newest establishments having been authorized by congress in 1988. 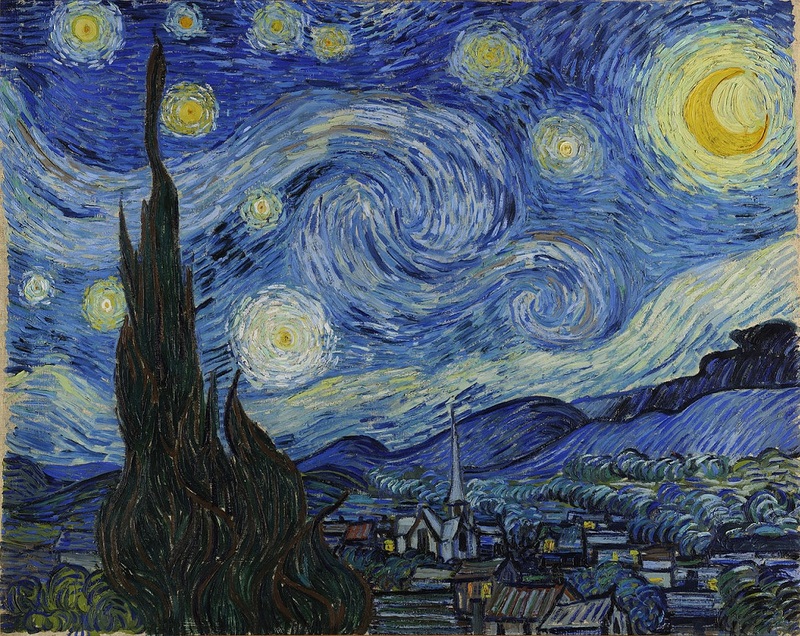 In 1993, a 50-year lease was signed, so there’s at least another 28 years left for you to visit. This 10,500-acre Park is spread over three islands – Tutuila, Ta’u and Ofu, which include both volcanic and rainforest landscapes you can explore. 2,500 acres of the land is underwater, so there are huge coral reefs to dive into as well. Best of all? Entry is entirely free! 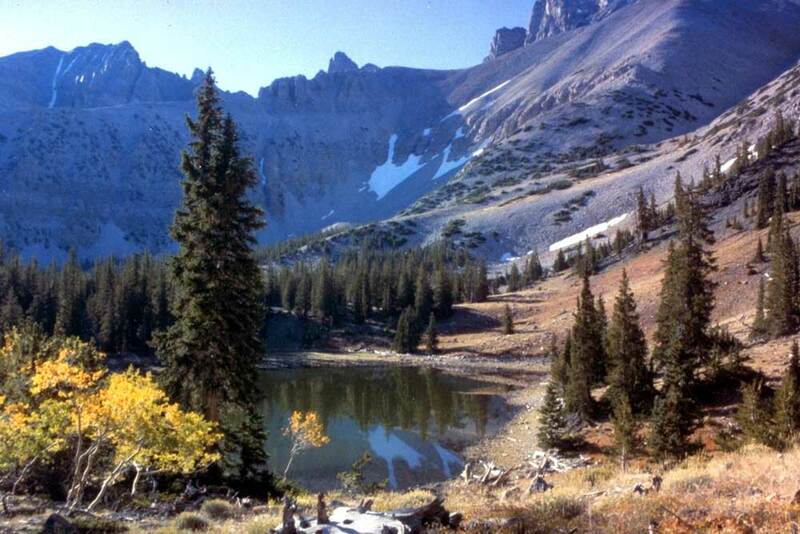 Established in 1986, Great Basin National Park was named by explorer John c. Fremont in the 1800s . Spread over the Neveda-Utah border, this 77,180-acre park contains more than 90 basins, or valleys, as well as inland rivers. Arguably the most popular attraction though is 3,900-meter giant Mount Wheeler, which contains 65 miles of trails you can hike through. 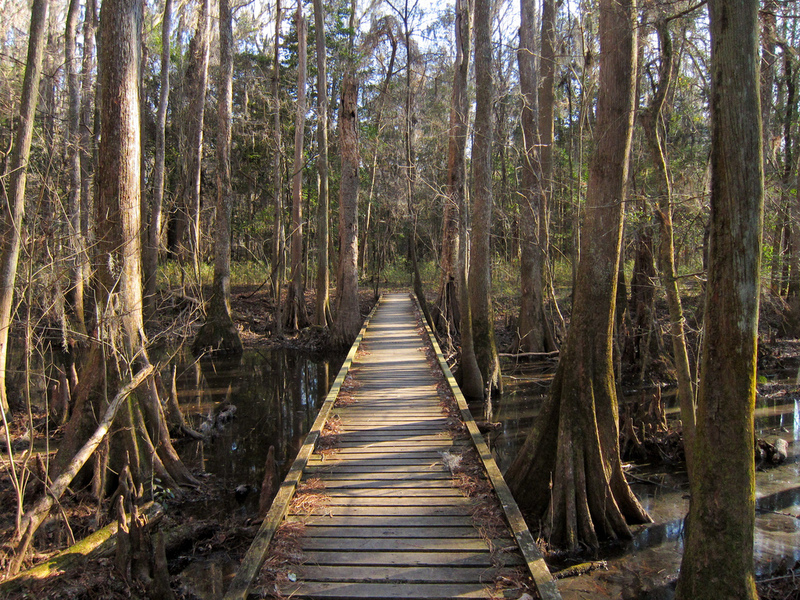 Named after the Native American tribe that inhabited the land more than a century ago, Congaree National Park is a floodplain forest that floods around ten times a year. The Park’s 24,180-acres are home to bobcats, deer, river otters, owls and woodpeckers as well as the largest intact tract of old-growth bottomland forest in North America. At 2,600 meters, Guadalupe Peak is the highest point in Texas. 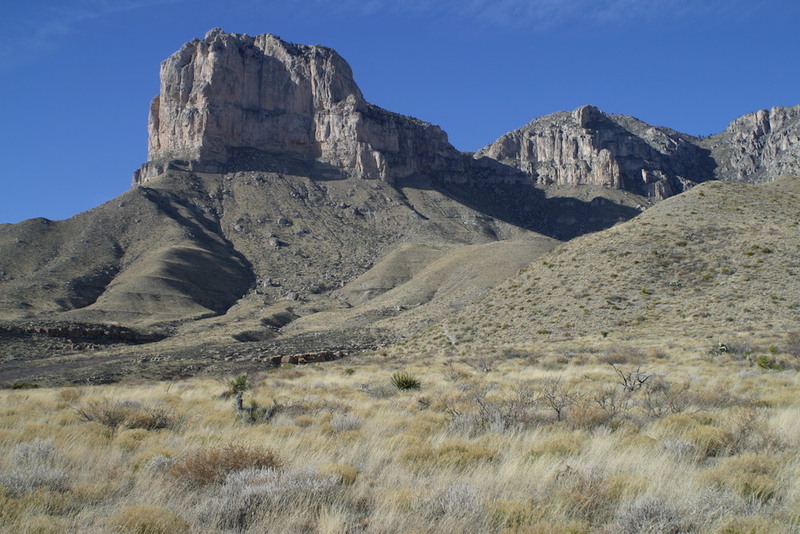 The Guadalupe Mountains National Park, situated in the west of the state which used to be an inland sea, is home to forests, deserts and a rich variety of wildlife. If you enjoy hiking, you’ll enjoy the 80 miles worth of trails.